Driving into a dark garage and turning off your headlights can be a very dark experience! 9 LED lights provide energy efficient light that automatically switches on when the door is activated and switches off after 2½ minutes. Uses 75% less standby energy. The advanced electronic design in the WeatherDrive uses less than 1 watt of electricity when in standby mode, meeting some of the world's toughest energy saving standards and saving you money. WeatherDrive's powerful and fast DC motor is quiet and built to last. It has the strength to open any size of door you have. You don’t have to question WeatherDrive, it is the perfect choice! 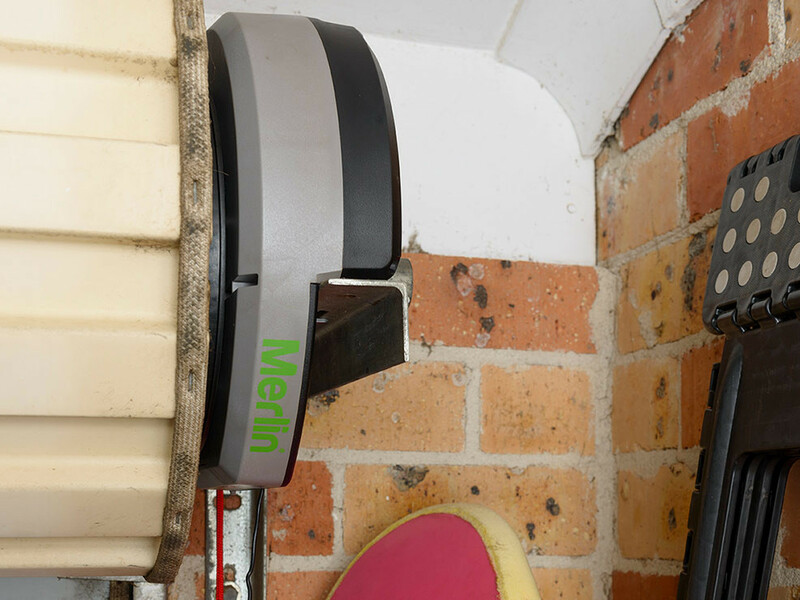 Tested in side by side comparisons* the Merlin WeatherDrive has up to 18% better range. Which means it is not only more reliable, you can also start opening your garage door sooner. Automatic power adjustment and electronic mapping of the door means WeatherDrive adapts to the change in door spring and hinge operation that naturally occurs with varying weather conditions and age. 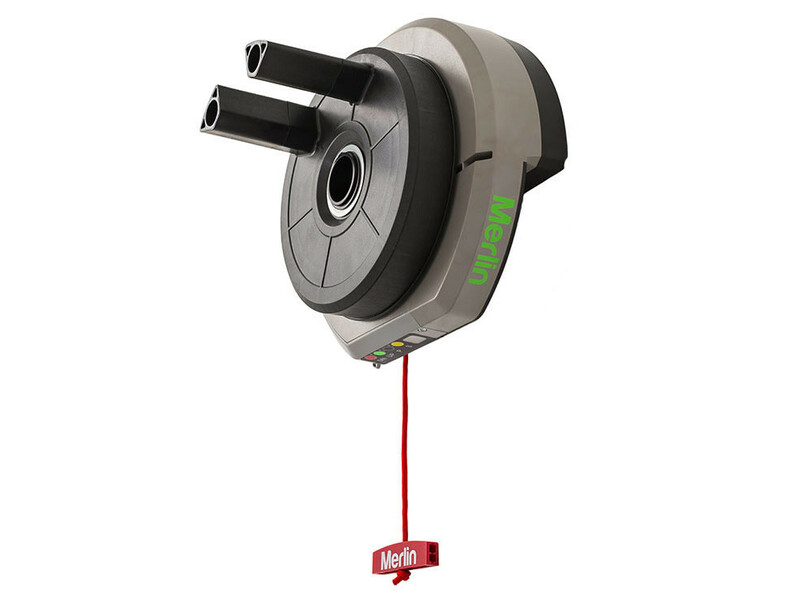 This technology means less maintenance and trouble free, reliable operation for years to come as the opener adapts to the door every time it is activated. Your safety and property protection is assured because the WeatherDrive has automatic safety reversing built in. If the garage door is obstructed while closing, it automatically stops and reverses, if obstructed while opening, it automatically stops. We stand behind our products with a full 3 Year Warranty*, backed by an after sales support team that we believe to be the best in the industry. We can offer this warranty because of our global quality standards, manufacturing quality and continuous improvement processes. Excellent service; prompt and professional.